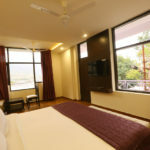 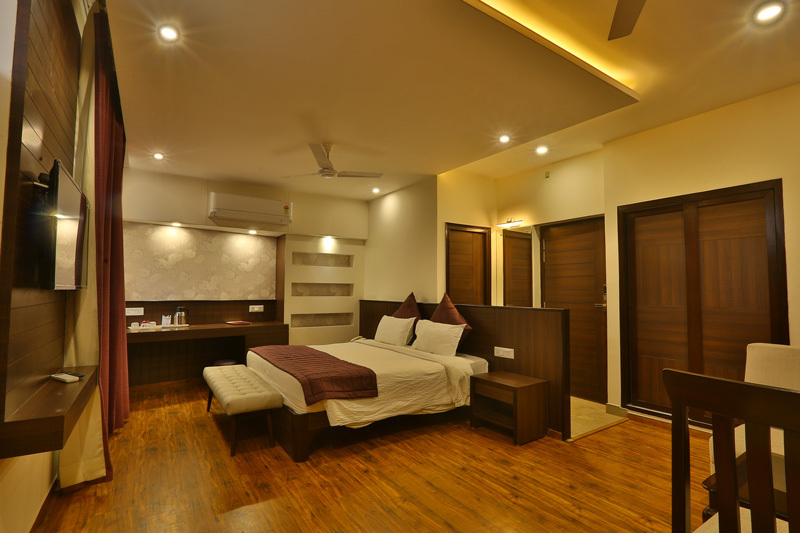 Hotel The Great Ganga is a boutique hotel having 20 rooms comprising of 19 standard rooms and 1 Great Ganga Suite, all the rooms have an elegant and stylish decor. 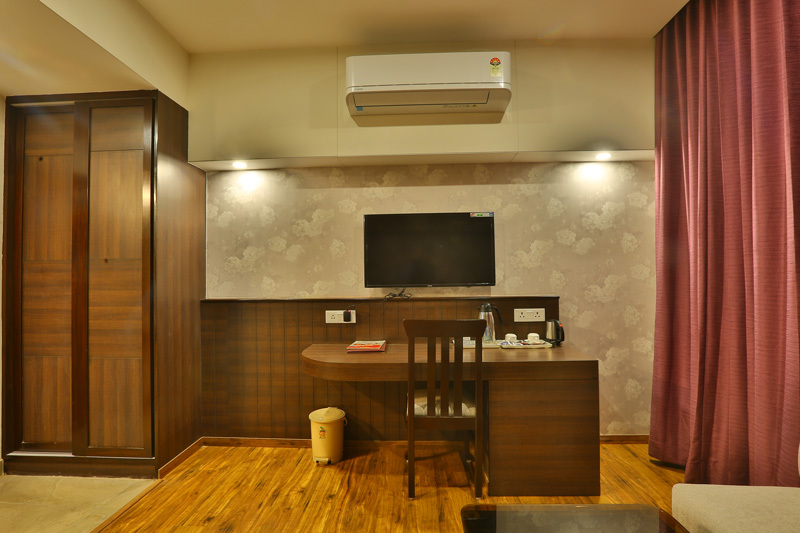 Each room has classy furniture and is well equipped with ultra-modern facilities very-well suited to the luxury and comfort of modern travelers. 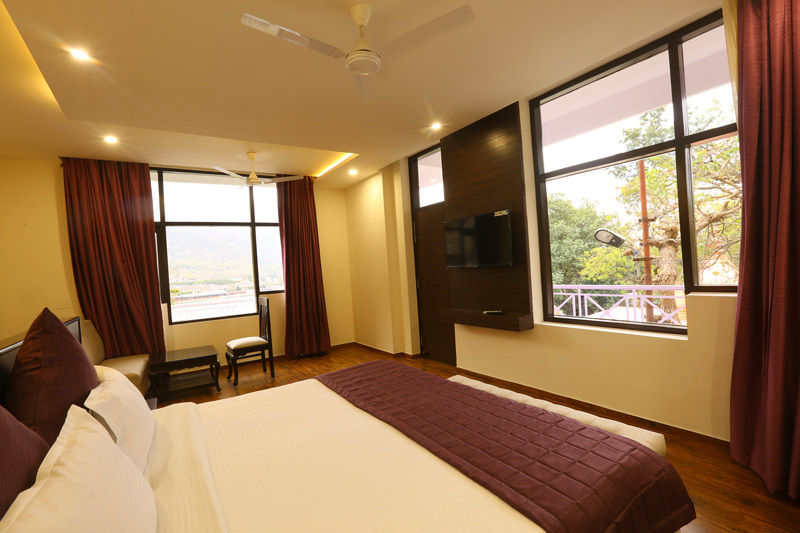 Each standard room has a private balcony over-looking majestic view of Ganges where guests can sit in a relaxed atmosphere and can enjoy the panoramic view of Ganges, and shivalik mountain range, which in true sense is a treat to eyes and gently soothes the mind. 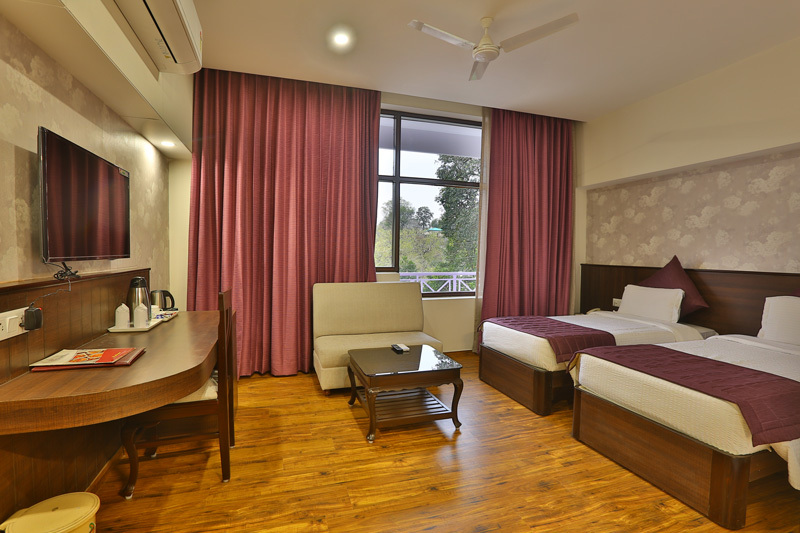 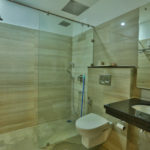 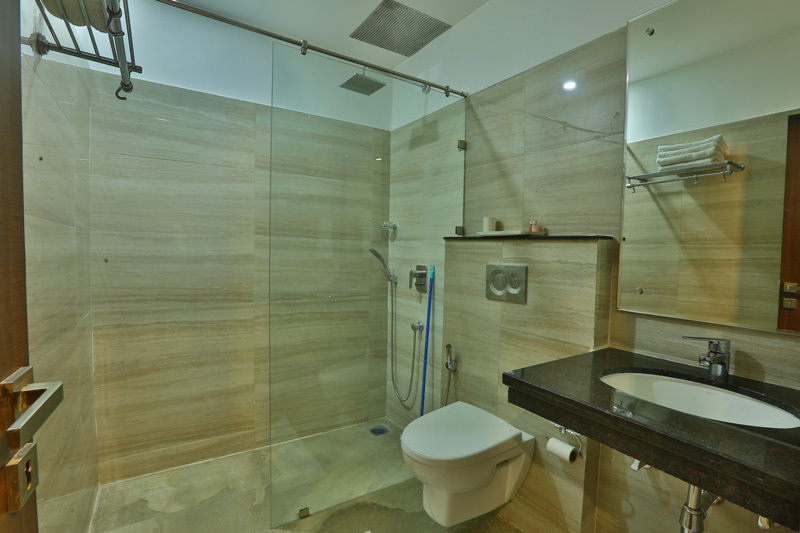 All rooms are air-conditioned and have modern facilities in place.